Whitewash is more than an exposé about the hazards of one chemical or even the influence of one company. It’s a story of power, politics, and the deadly consequences of putting corporate interests ahead of public safety. 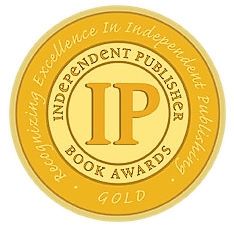 The Society for Environmental Journalists says Gillam "comes at one of the world’s most powerful corporations hard and doesn’t hold back, something legions of other journalists have been reluctant to do." Give Carey Gillam credit. She comes at one of the world’s most powerful corporations hard and doesn’t hold back, something legions of other journalists have been reluctant to do.“Whitewash” is a gutsy, compelling read from beginning to end, especially for readers who enjoy the kind of hard-nosed, shoe-leather reporting that used to be the hallmark of great journalism. 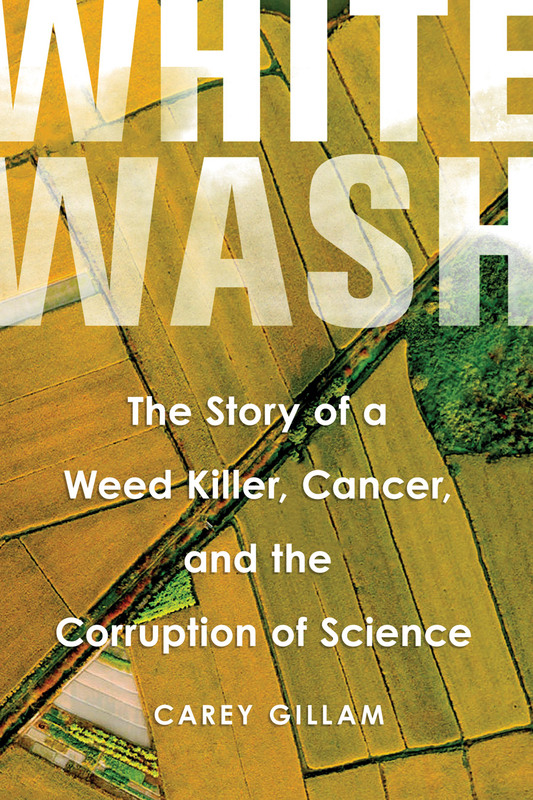 Whitewash reads like a mystery novel, as Gillam skillfully uncovers Monsanto’s secretive strategies to convince countries around the world that its Roundup products were safe. The book unravels a tapestry of pesticide industry tricks to manipulate the scientific truths about their products while placing profits above human health and the environment. As someone who has experienced similar actions by corporations firsthand in my work far too often, I am hopeful that Carey’s book will be a wake-up call for more transparency about the dangers surrounding many chemicals in the marketplace. Carey Gillam has brilliantly assembled the facts and describes how Monsanto and other agricultural chemical companies lied about their products, covered up the damaging data and corrupted government officials in order to sell their toxic products around the world. Carey Gillam is a brave warrior in the mold of Rachel Carson. She has exposed the ruthless greed and fraud which have led to the poisoning of our planet. The bell is tolling and the Monarch butterflies are disappearing. It is urgent to seek the support, knowledge, and innovation needed to save humanity from further environmental destruction and even extinction. In the grand tradition of Silent Spring, Carey Gillam’s Whitewash is a powerful exposé that sheds light on a chemical that — to most of us — is both entirely invisible and yet profoundly damaging to our bodies and our environment. It is a deeply researched, entirely convincing exposé of the politics, economics and global health consequences implicit in the spread of the world’s most common herbicide. Gillam has done what all great journalists strive to do: she has made us see clearly what has long been right before our eyes. Highly recommended. Journalist Gillam exposes a plethora of scientific research, legal materials, and documentary evidence recovered from corporate and government resources to paint a damning picture of the peddling of glyphosate by Monsanto and other agribusinesses … Gillam expertly covers a contentious front where corporate malfeasance intersects with issues of public health and ecology. Hard-hitting, eye-opening narrative … A forceful argument for an agricultural regulatory environment that puts public interest above corporate profits. This is a must-read for everyone concerned about the increasing burden of toxic chemicals in water and food, the health and environmental consequences thereof, and corporate influence on government agencies. Whitewash, says Carey Gillam, is what Monsanto, Monsanto-paid scientists, and the Monsanto-influenced EPA are trying to do for the herbicide glyphosate (“Roundup”)—make it appear benign in the face of evidence that glyphosate is carcinogenic, promotes weed resistance, and causes genetically modified crops to require even greater use of toxic chemicals. Gillam’s deep dive into this industry’s manipulation of science gives us plenty more reason to advocate for organic and sustainable agricultural systems.